The collaboration allows retired army veterans to become participants in BCDP projects that focus on strategic sub-sectors such as high value herbs, seedling development, aquaculture, pineapple cultivation, mushroom cultivation, honey bee farming, horticulture and biomass waste. 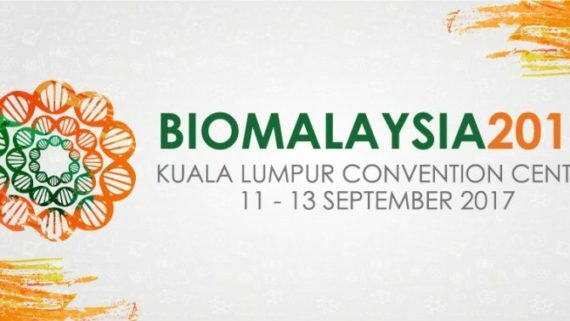 Through the collaboration, Bioeconomy Corp will determine suitable BCDP projects and anchor companies, besides providing advice and support for the implementation of the BCDP projects. 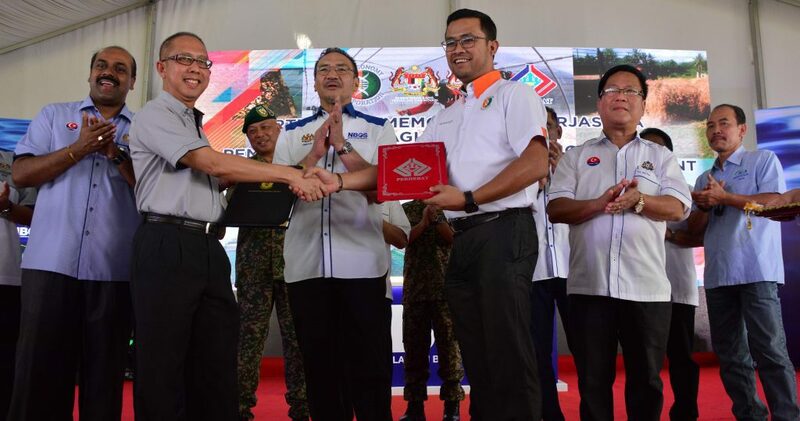 Meanwhile, PERHEBAT will identify retired or retiring personnel from the Malaysian Armed Forces (ATM) who have the potential to be participants of the BCDP projects, and act as a facilitator between the participants and Bioeconomy Corp. The Chairman and Management of PERHEBAT acknowledges that the farming contract implemented under BCDP can provide additional income to ATM veterans who have sacrificed and contributed greatly to the people and the nation. The exchange was held during the the ‘NBOS Mesra Rakyat’ Programme, which was officiated by the Minister of Defense, Dato’ Seri Hishammuddin bin Tun Hussein here today.